This is a pretty fascinating image. 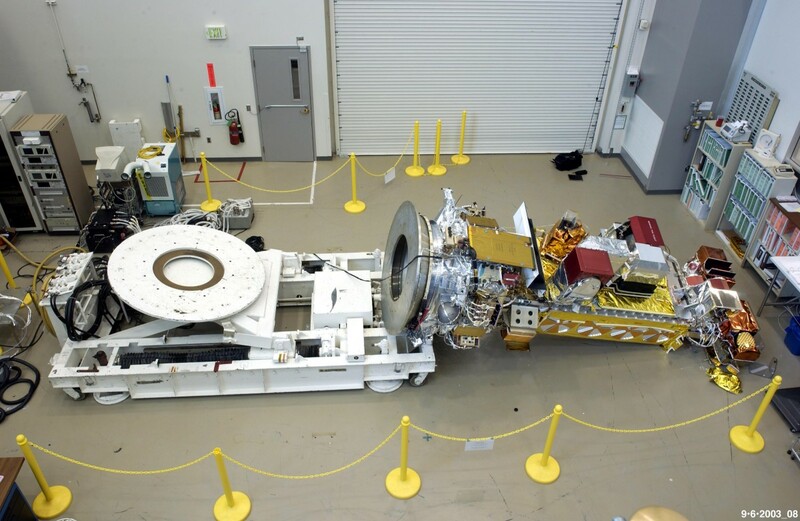 It’s the NOAA-19 weather satellite that accidentally tipped over during manufacture in 2003. Repairs cost $135 million dollars. Can you imagine?